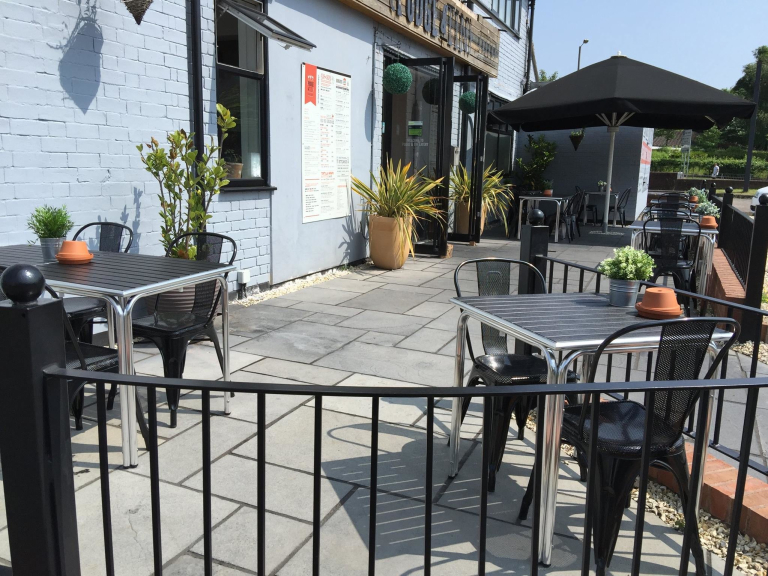 The Podge & Tin Eatery in Cannock provides an informal eating experience offering high quality fresh fish 'n' chips, Veri Peri chicken and best beef burgers. 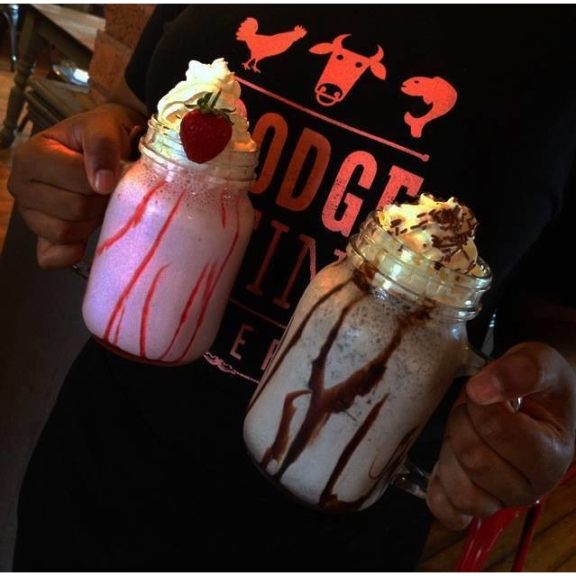 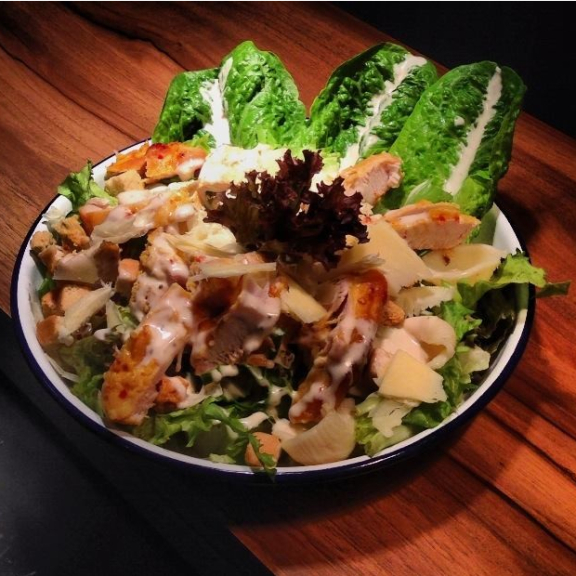 The Podge & Tin Eatery has been created for anyone wanting quality, freshly cooked food in a cool and casual atmosphere. 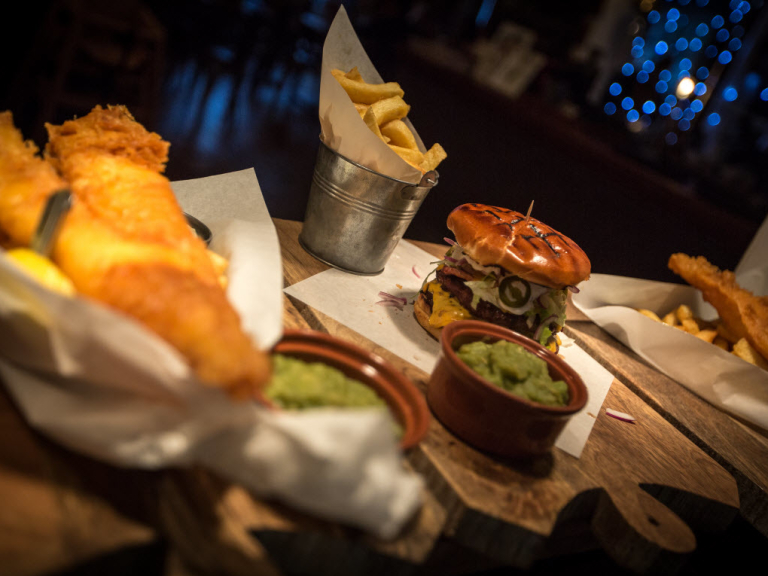 The menu has been kept simple with traditional and tasty favourites including beef dripping fried traditional fish and chips, Veri Peri flame grilled chicken and best beef burgers. 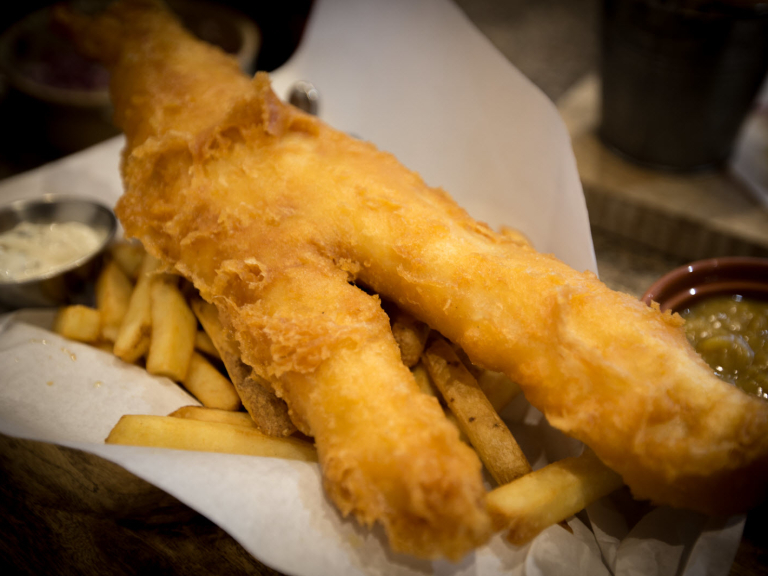 All ingredients are responsibly sourced from only UK suppliers and the meat is red tractor assured. 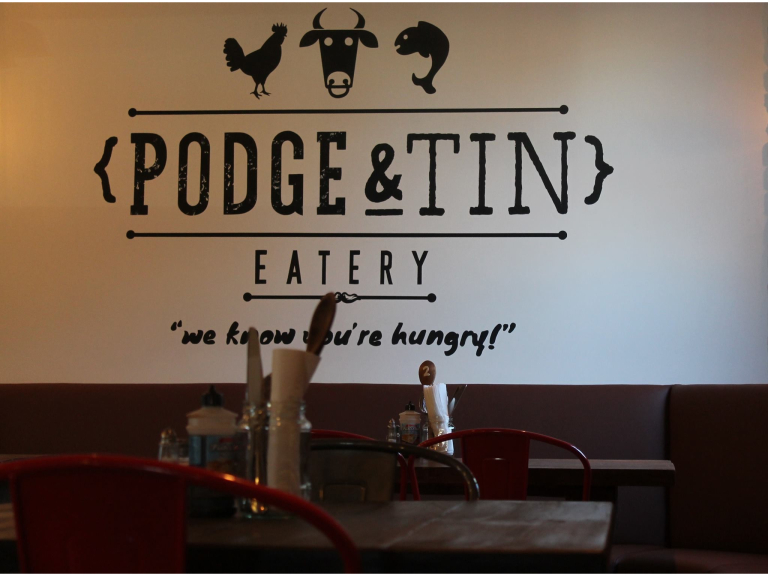 The Podge & Tin Eatery has a contemporary decor with an industrial look. 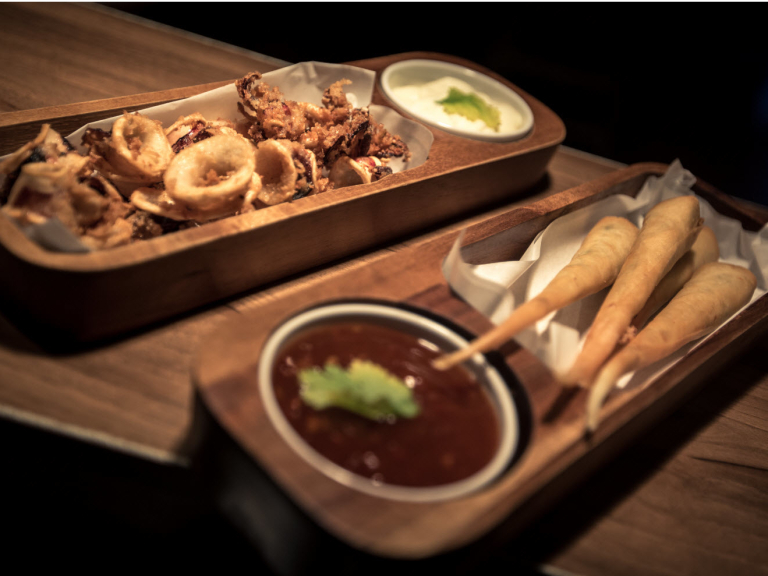 The casual dining experience offered enables diners to drop in, enjoy great tasting fresh food and continue with their day or evening. 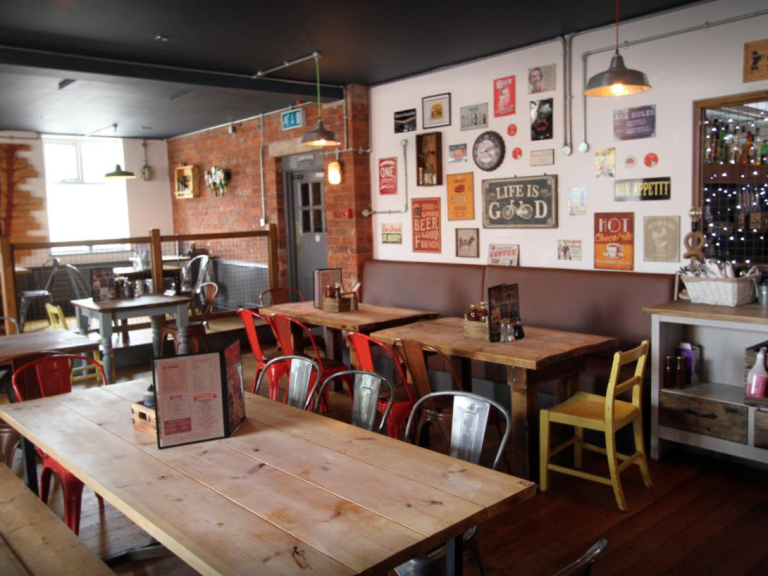 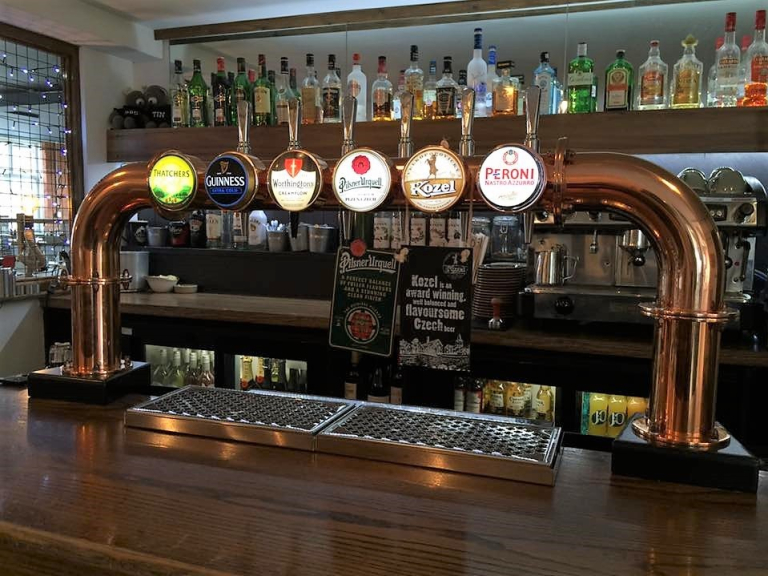 The Eatery is licensed with a range of soft drinks and alcoholic drinks to enjoy alongside the fresh food. 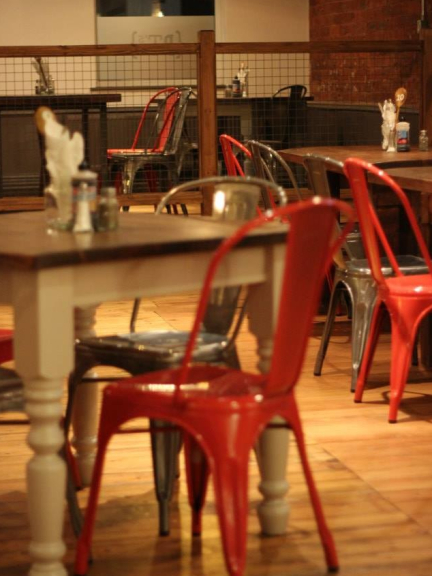 Please mention thebestof Cannock when contacting The Podge & Tin Eatery, Cannock.